Most of us know that texting while driving is deadly, and texting while walking can cause serious injuries. But now, even the simple act of sitting while texting is leading to a new health condition affecting billions of people around the world- text neck. Text neck is a term physicians are now using to describe stress injuries caused by looking down at a phone, tablet, or other electronic devices. While neck pain from looking down is not a new phenomenon, the prevalence of neck and back pain has skyrocketed in the last decade at the same time electronic devices began to rule our every day. 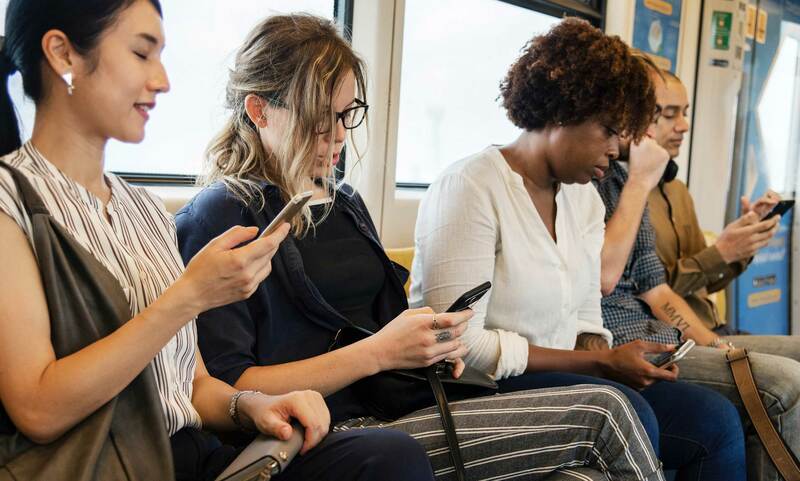 Everyone who uses an electronic device, particularly a phone or tablet, is at risk of developing text neck and the negative long-term health consequences of the condition. Recognizing the signs of text neck and knowing how to prevent it is the first step in helping to reduce these unnecessary injuries from affecting you and your loved ones in the future. In the past, people might have sustained mild neck injuries from writing, reading, or doing other fine motor tasks requiring someone to look down for long periods of time. The difference between these instances and the injuries sustained from using phones or tablets has everything to do with the frequency. Unlike book reading and physically writing, phones can be whipped out at any time, anywhere. Most individuals have their phones on them 24/7 and will check their message and social media pages multiple times in an hour. Unfortunately, the majority of individuals are tilting their heads down between 45 and 60 degrees every time they engage with their devices, placing massive amounts of pressure on their necks and leading to the possibility of a great deal of pain. These symptoms can easily be wrongfully attributed to other conditions such as fatigue or stress, and are often allowed to go untreated causing unnecessary pain and suffering to go on even longer. Text neck in children has become a significant concern for neck and spine experts who fear that texting will set them up for a lifetime of neck and back problems. In an article by Good Housekeeping, several health experts believe electronic devices could lead to growth and development issues in the neck and spine. Children who hunch over with their heads tilted down for hours throughout the day could throw off their alignment and place the strain on immature muscles and tendons. In addition, spending all this time on electronic devices is causing children to underuse their neck and back muscles by opting out of participating in physical activities. Hold your phone and other screens at eye level. Take frequent breaks, about every 20 to 30 minutes. Keep your head positioned squarely in line when using laptops and computers. Practice neck, back, and shoulder exercises to keep your core muscles strong and flexible. Physical therapists and yoga instructors are great resources to start. Download a text neck app that notifies you when your posture is unsafe. Put the screens down and enjoy the world around you! Our Maryland personal injury lawyers have the trial experience to protect your rights and fight for the compensation you need and deserve. Don’t Get Mad...Get Justice! Call 1-800-JUSTICE or fill out an online contact form to get the justice you deserve. 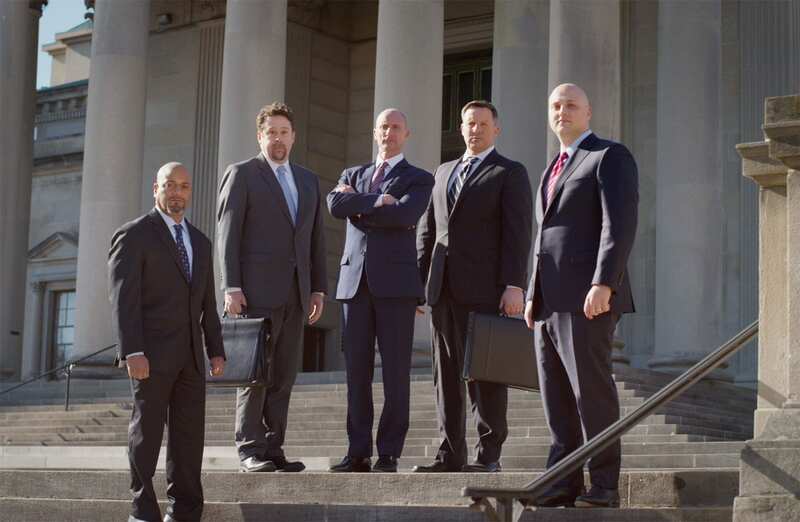 You will reach one of our successful personal injury attorneys to review your case. Our consultation is free, and there is no fee unless we win!